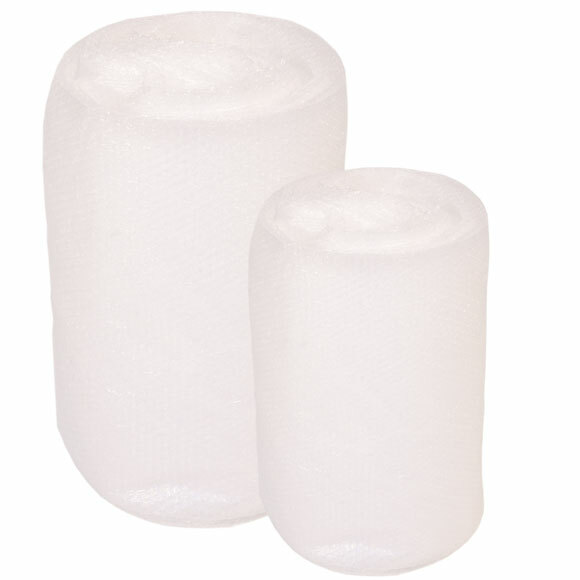 We stock standard and 'big' bubble wrap. 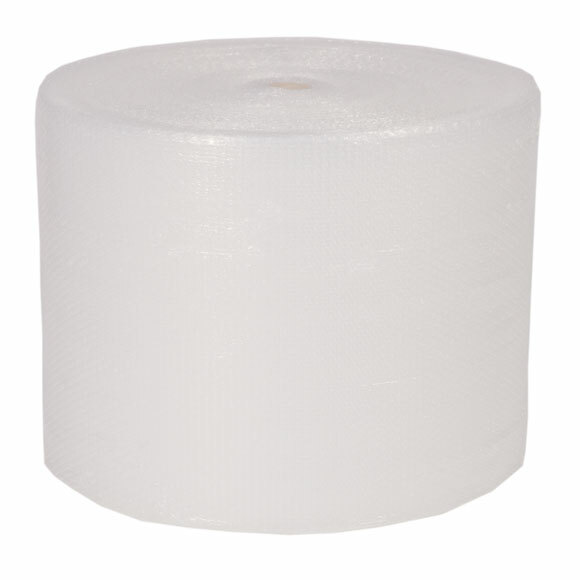 The standard is perfect for wrapping delicate items such as ornaments, pictures and glassware. 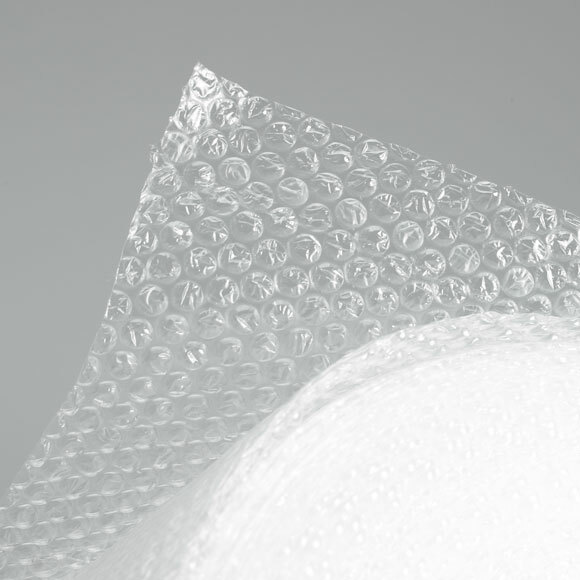 The 'big' bubble wrap gives a higher impact protections and is designed for wrapping electrical items as well as larger ornaments and pictures. 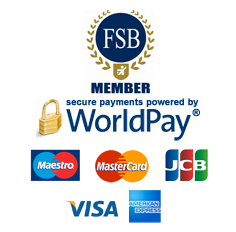 It can be purchased in handy 5 & 10 meter lengths or in full rolls.